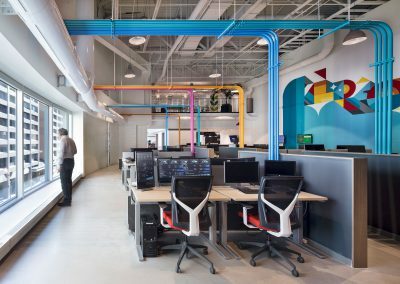 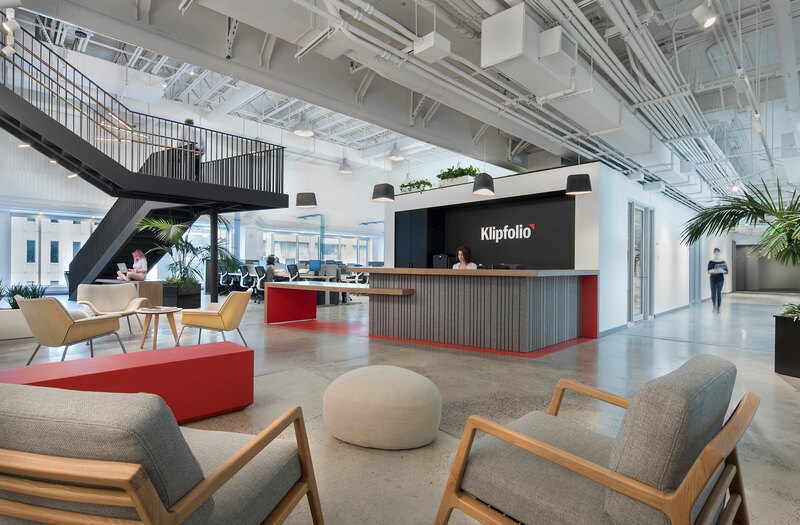 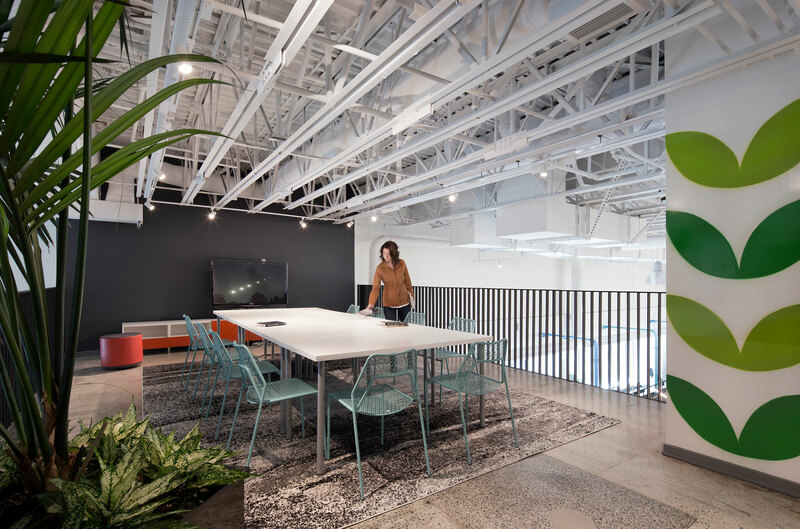 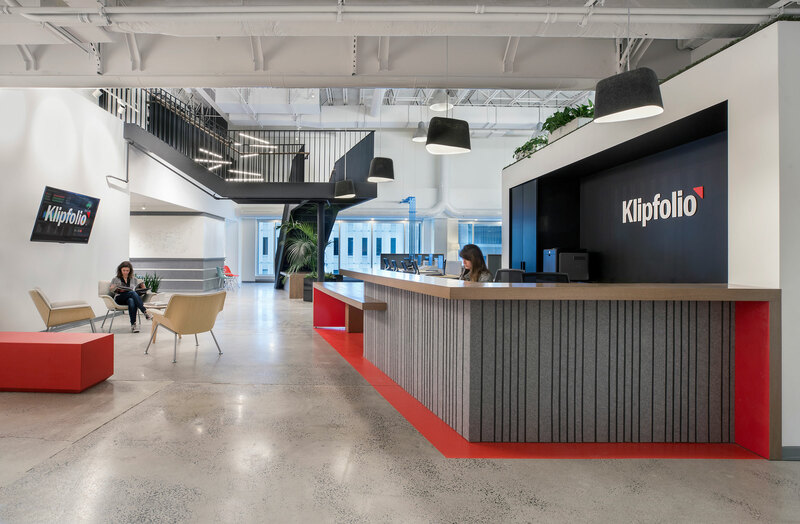 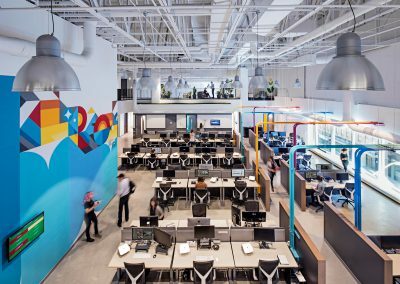 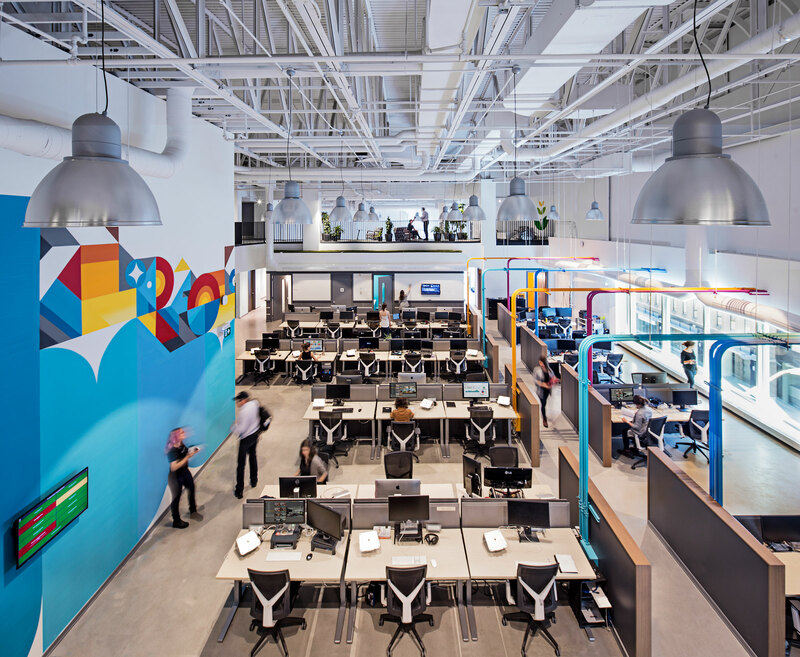 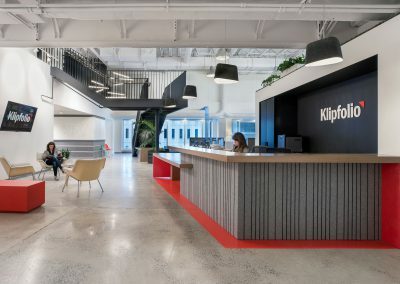 Klipfolio was growing fast and needed a home that would allow them to compete for the best talent in Ottawa. 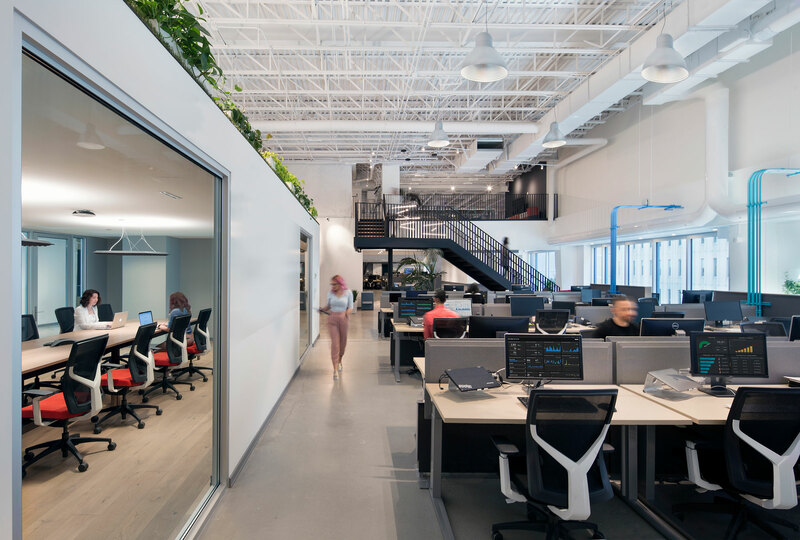 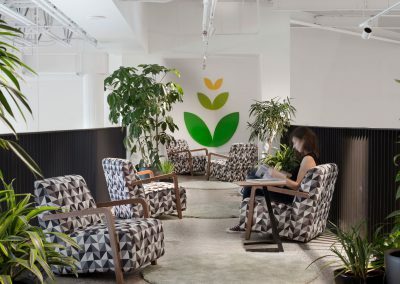 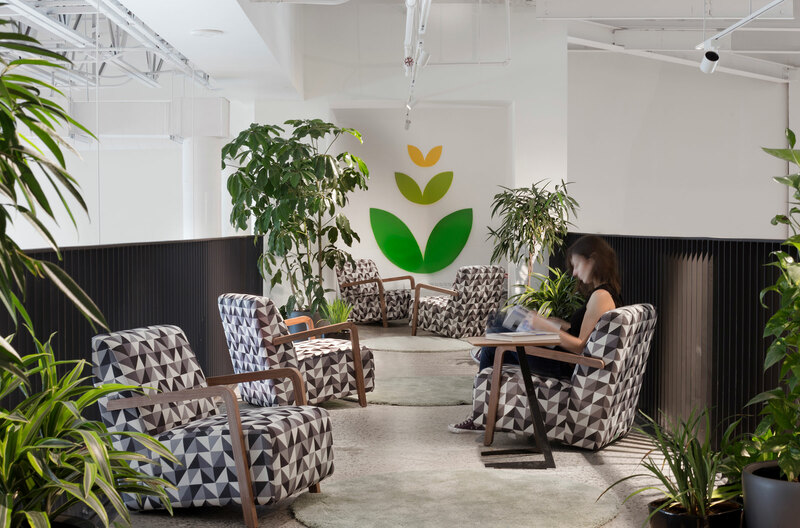 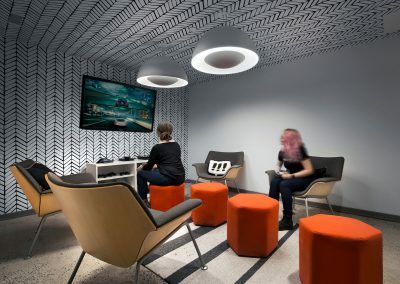 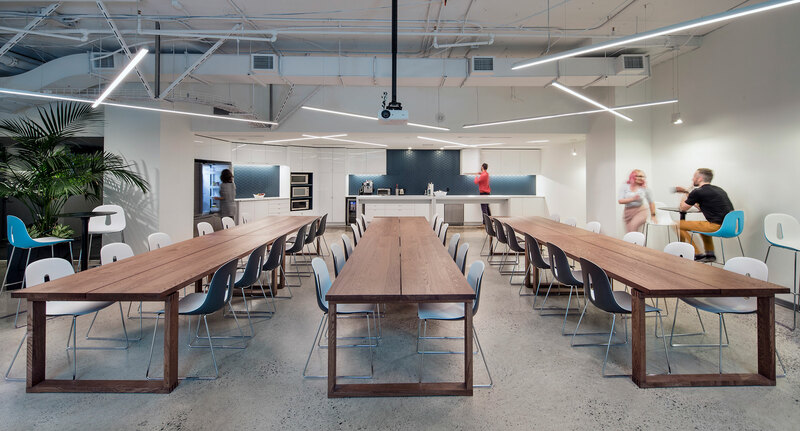 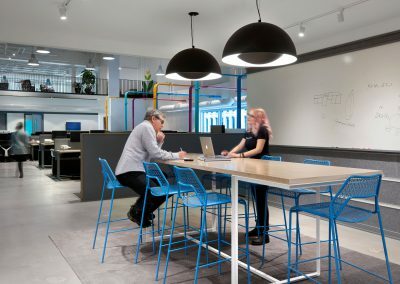 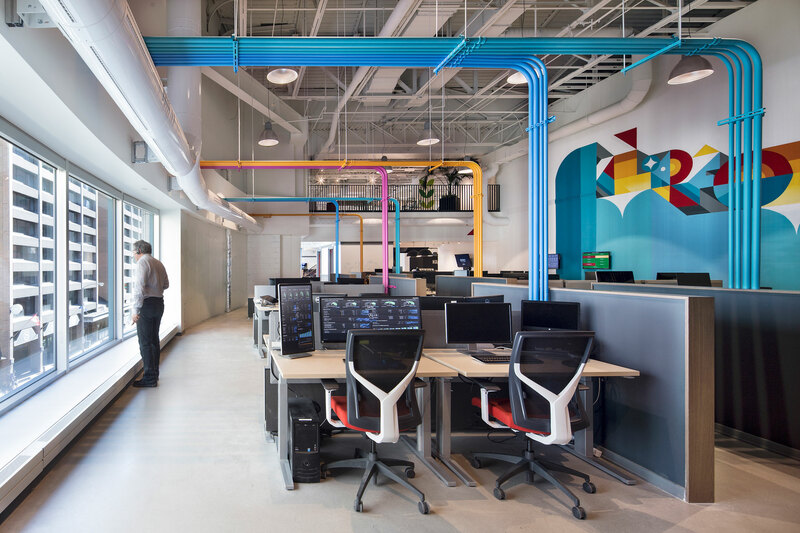 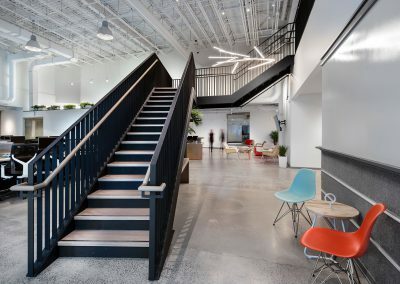 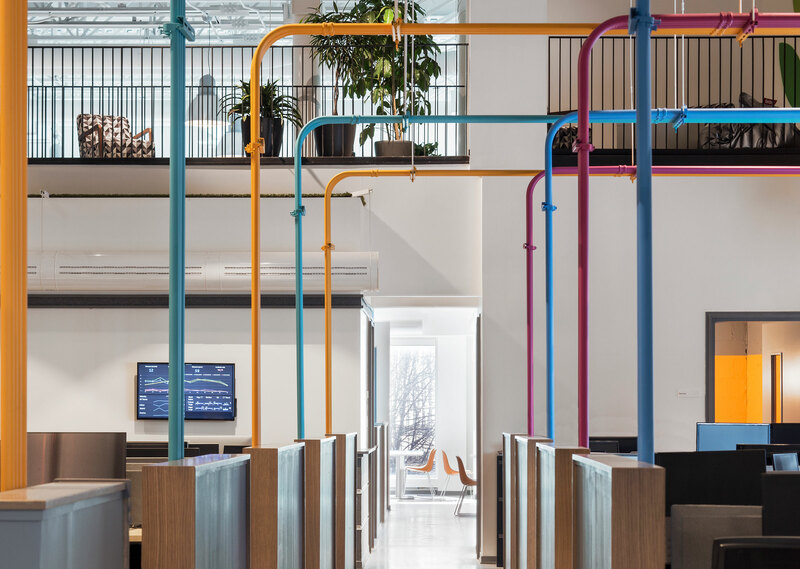 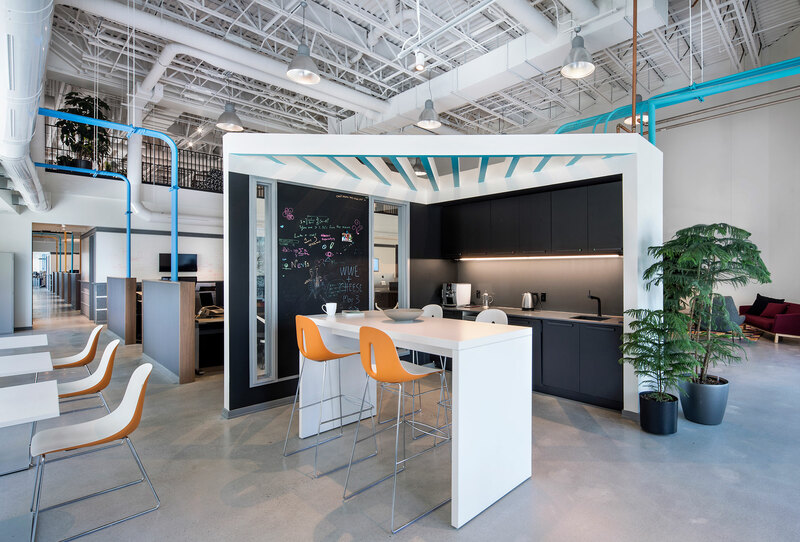 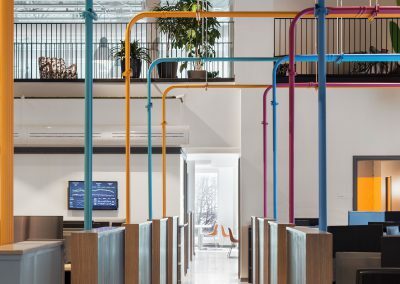 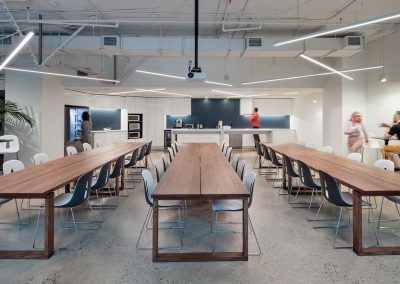 As a people focused company, having space that demonstrated the founders’ commitment to making their company a great place to work was essential. 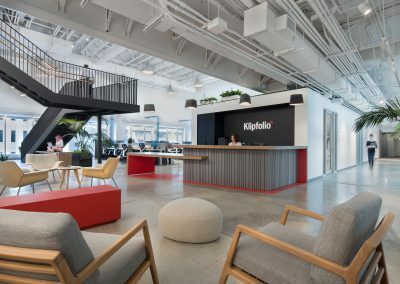 Darren Fleming and his team helped Klipfolio find and create truly amazing space in a converted cinema that has the whole city talking. 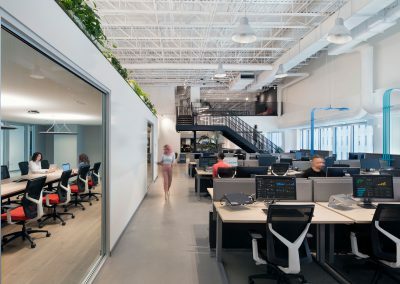 They even get to bring their dogs to work. 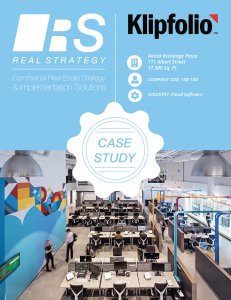 Download our Case Study PDF here.